Encore désolé pour cette annonce en Anglais, mais les descriptions y sont plus précises. 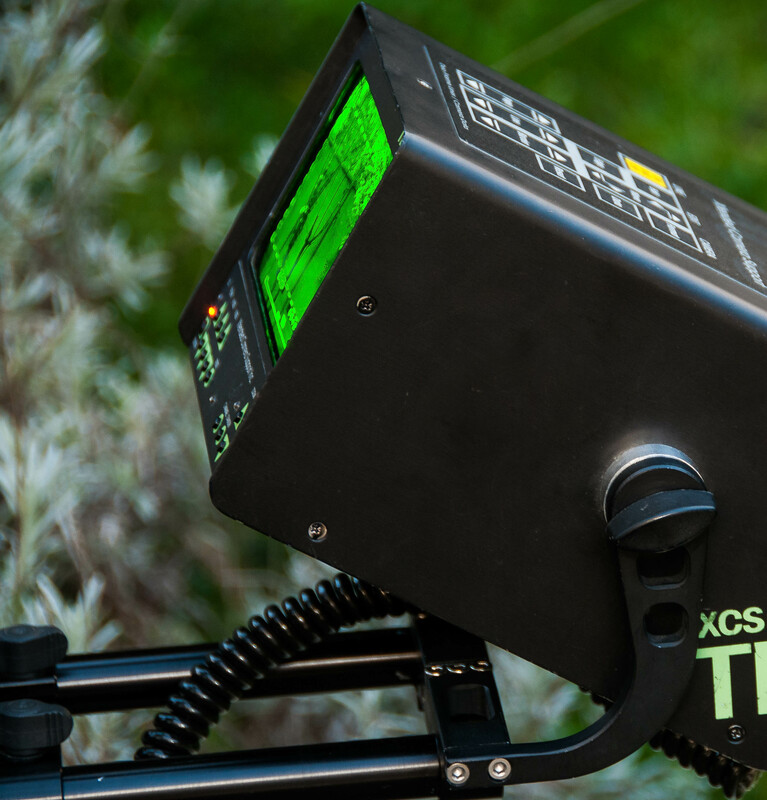 I'm selling my trusty CRT TB6 smart monitor from XCS which remains a world standard among Steadicam operators in terms of daylight view ability, wider angle of view, sharpness and electronic versatility. 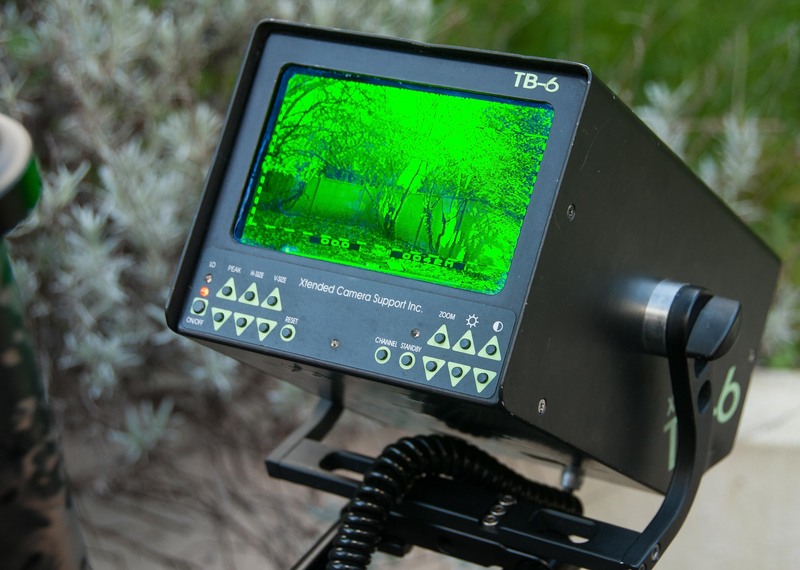 Among other features, 3 user selectable channels with built-in pattern generator, separate vertical and horizontal zoom & sweep controls and possibility to zoom up & down in aspect ratio or to use 8 pages of programmable frame line storable settings. It comes with a lyre-shaped support arm that I designed with neutral balance when tilting the monitor in mind. 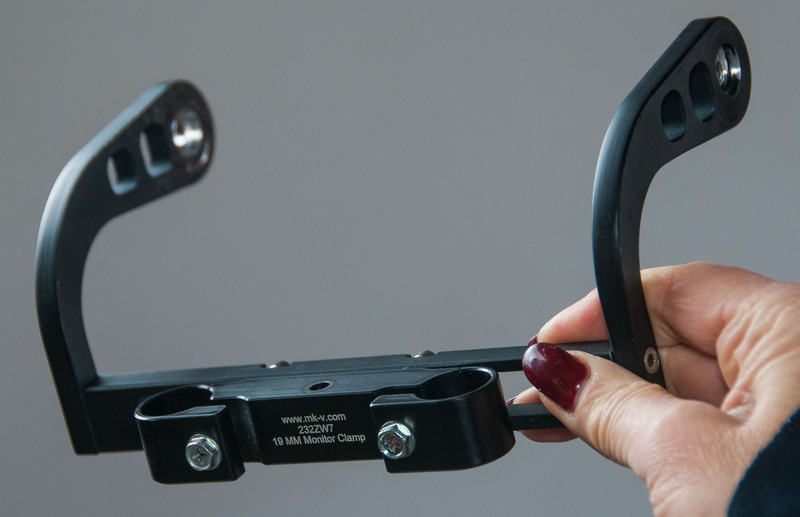 It includes a MK-V 19 mm monitor clamp with the standard center distance (I'm not providing the bars) and can thus be adapted on virtually all brands of Steadicam. 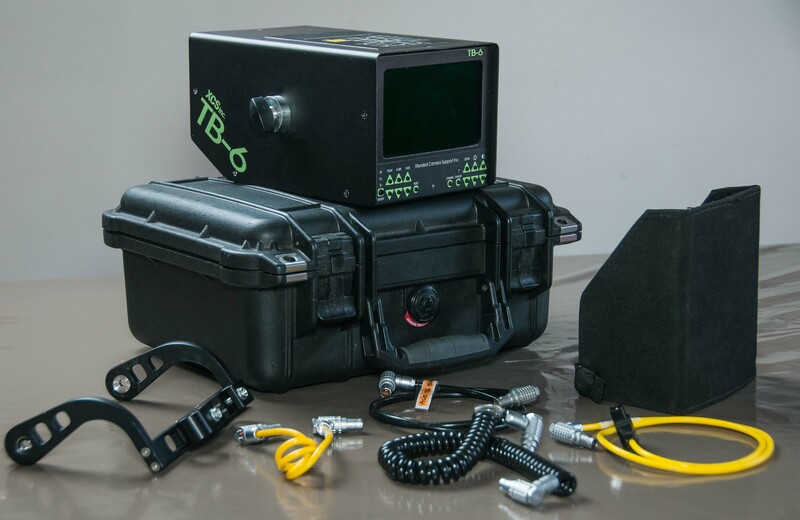 Package can be tested in Paris (France) and includes a Pelican case, TB6 with Duo Digital Frameliner (#152), custom-made yoke, monitor hood and three 8 pin 1B power and video input connectors and one D-tap power connector. Some minor cosmetic blemishes but in perfect working order. You'll need a down-converter for HD use. I will sell separately the original straight 15 mm rail system monitor support arm. Current purchasing price of my package is around 15000 $ (without case and extra cables). I'm asking for 2639 euros (3000 US $ at today's rate). Buyer pays shipping. Valeur actuelle d'achat de mon kit autour de 15000 $ (sans flight-case et cables en extra). Je demande seulement 2639 euros (3000 US $ au taux d'aujourd'hui. L'acheteur prend en charge les frais d'expédition. Ce message a été modifié par Jean-Marc Bringuier - 08 avril 2016 - 14:20.